I was in Chicago a few years ago for the Global Leadership Summit, which in my humble opinion is the best of the best when it comes to leadership conferences. That particular year was over the top with “giants” from the leadership world. There was Jim Collins, best selling author of the block buster business book “From Good to Great”; Jim Welch, former Chairman and CEO of General Electric, and new comer on the national scene at that time, Steven Furtick, Lead Pastor of Elevation Church, one of the fastest growing churches in the country with over five campuses. Oh yes, churches are businesses too! While all of these leaders were spot-on during that particular summit, there was one leader that stood out for me, and that was the prolific writer and author Patrick Lencioni. It was Mr. Lencioni’s book “The Five Dysfunctions of a Team” that struck a cord with me. As both a team leader myself and a trainer of leadership teams, Lencioni unearthed some fundamental problems that can hamper a team. 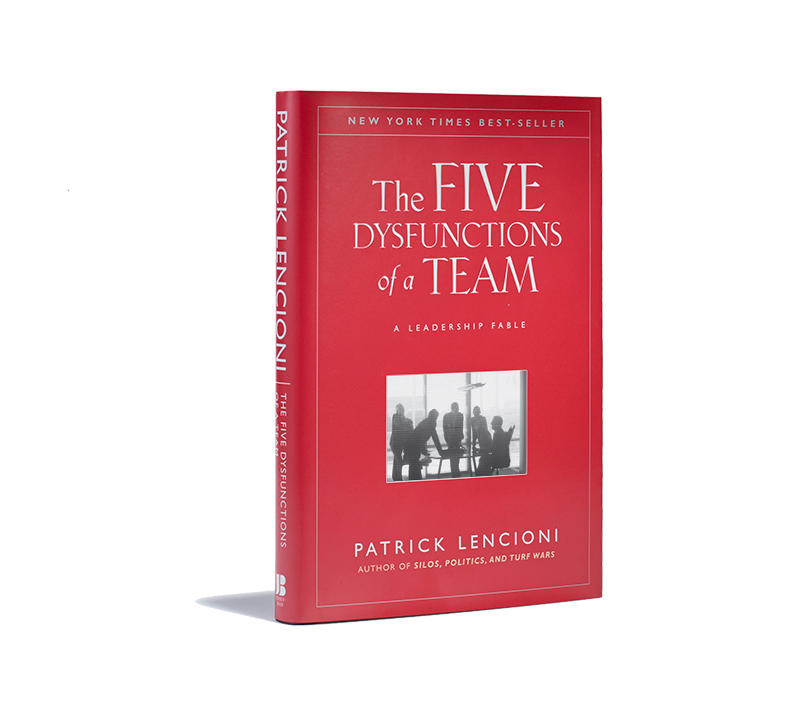 The Five Dysfunctions as identified by Lencioni: Inattention to results; avoidance of accountability, lack of commitment, fear of conflict, and absence of trust. Entrepreneurs who’ve dealt with a troubled team will certainly recognize the truisms of these dysfunctions. Young businesses have collapsed and folded prematurely because leaders either could not, or would not, work through problematic issues with their teams. 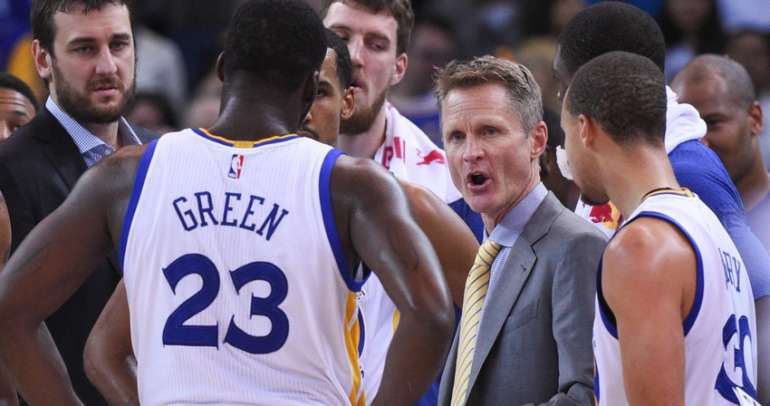 In some cases, leaders simply did not have the ability in their wheelhouse to accurately diagnose team problems, even as the fall out was apparent. Getting a business up and running is only half the battle. The other half is growing a healthy team. I’m not talking about large teams because most start-ups aren’t that large, and never will be. Teams of new ventures are more likely to be composed of either you and your spouse, cousin, or frat brother. Whatever! If it’s not working relationally, the business will take the hit. 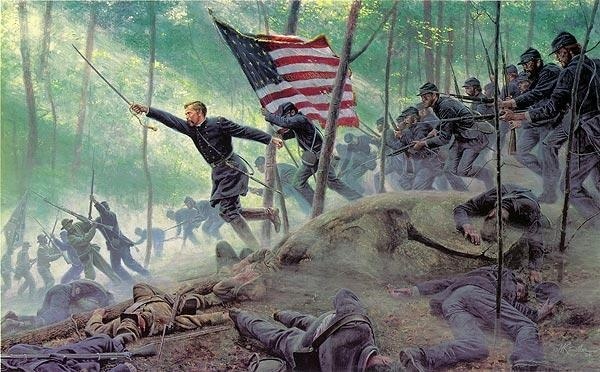 All teams have their unique idiosyncrasies—times when they are not working optimally. The quick solution is to fire a few people and bring on some healthy staff. But in small start-ups, as mention above, that’s not always easy, given the fact that many entrepreneurs are in business with someone else, and again, that is typically a spouse or friend. With that reality, it is vital to survival that business owners be intentional in working through dysfunctions that can sap the energy from any enterprise. Open and straightforward communication is key, but it takes a high degree of emotional intelligence by all parties involved. Sitting down and working through interpersonal issues is a precursor to working through business issues. You can’t do the one, without working through the other. This gets to the heart of carefully selecting who you go into business with initially, but also, who you bring on the team as you grow. As such, hiring smart is crucial. And that means not depending on a potential hire’s resume alone in determining whether to offer employment, but attempting to get at the core of the person’s character. Hiring based on character will always yield better results than hiring based only on perceived competence. You can teach competency, but you cannot teach character. Character is who a person really is. Therefore, Asking the kind of interview questions that surfaces those desired qualities that suggests the person is a good fit for your your team, is vital. With all the heavy lifting in getting a business off the ground, and having the capital to keep it afloat during the lean times, the added effort in establishing and maintaining a great team is indeed hard work, but it’s worth it! And those business owners who get “it” will have what it takes to have not only a strong launch of their business, but also one that thrives over the long haul. It all begins and continues with a healthy, functional team! 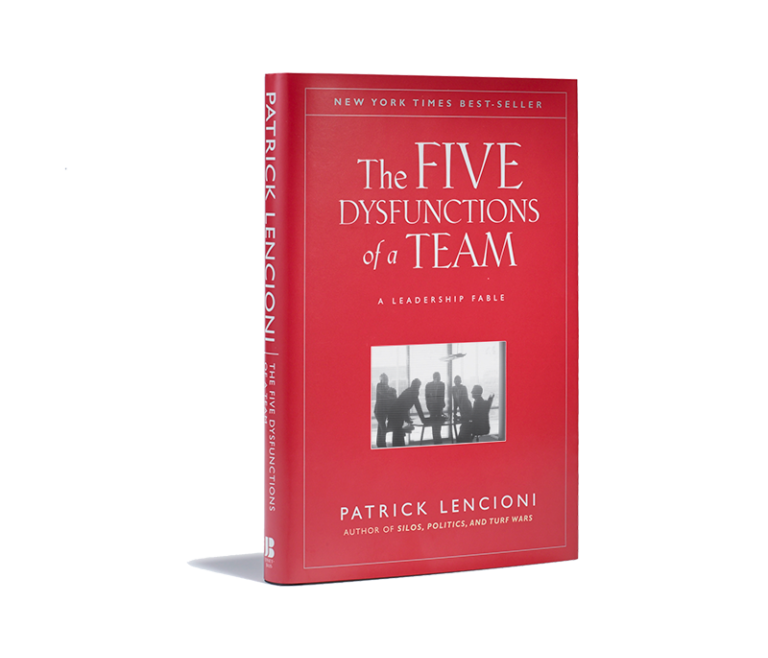 By the way, it will be a great investment for entrepreneurs to pick up Lencioni’s book, “The Five Dysfunctions of a Team.” An indispensable quality of growing leaders is that they are readers. And one more thing: take your team through book as well. As you grow, they grow! We are dedicated to helping individuals, organizations, NGO’s, communities and our country understand and integrate responsible leadership at all levels.